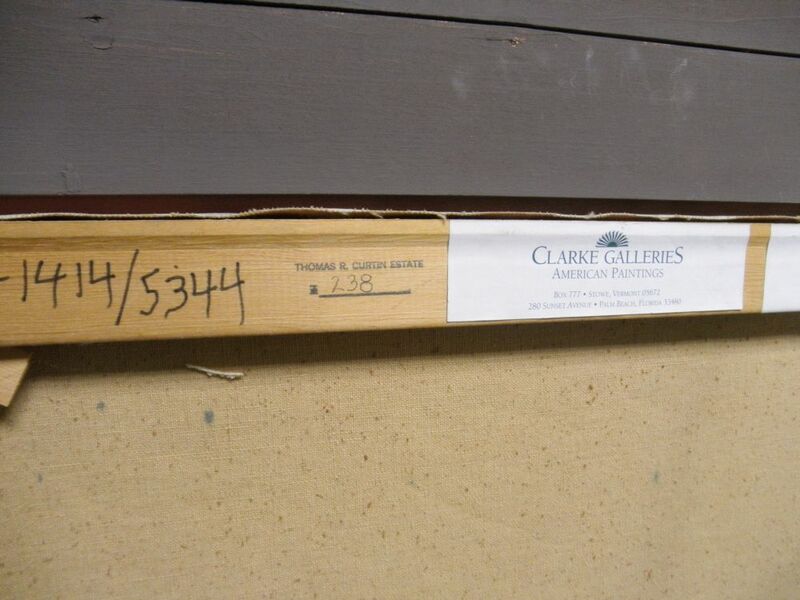 Galleries, Stowe, Vermont, affixed to the stretcher. Oil on canvas, 20 x 24 in. 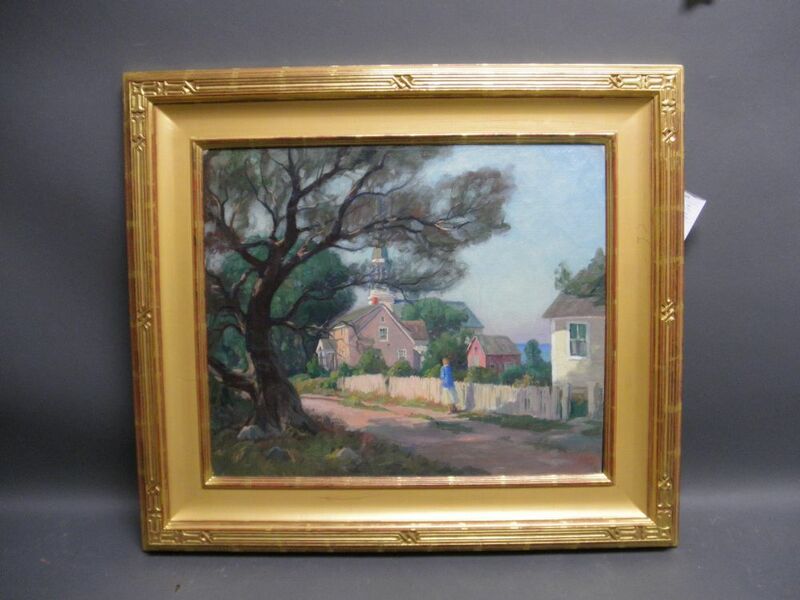 (50.8 x 60.9 cm), framed. Overall good condition with minor restoration. Not lined. UV examination shows scattered retouch in sky and a diagonal line l.r. corner.